One of the awesome things about my job is that I can help to grow different modding events. 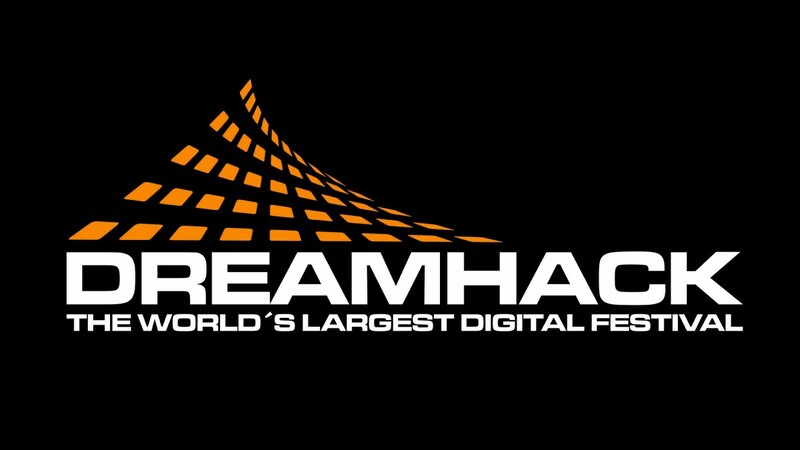 In Sweden where I live we have to very big LAN-events, Dreamhack is of course the biggest one, the second biggest one is called Birdie and is held in Uppsala between 5th and 8th of May this year. For a long time they have held a modding contest, in 2013 I attended that myself and actually won with my build CURV3D. 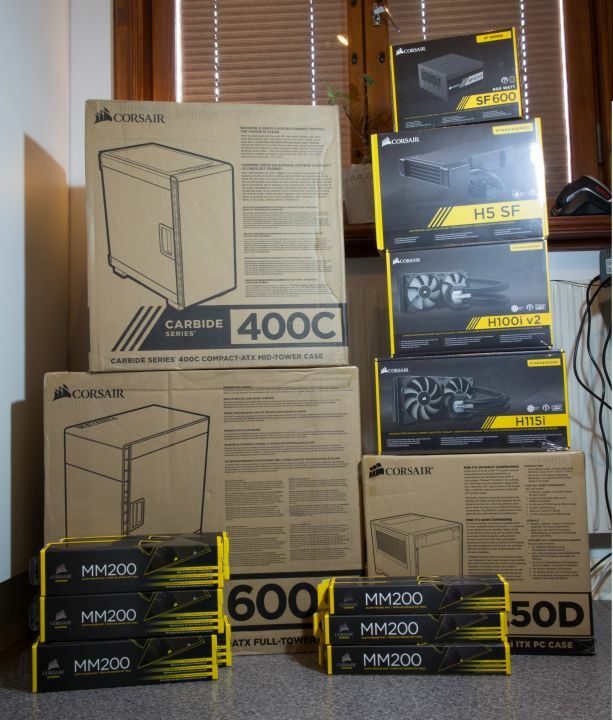 Last year was the first year that I helped with the contest, I brought a lot of Corsair products as prizes and it was overall a very nice contest with a lot of cool builds. 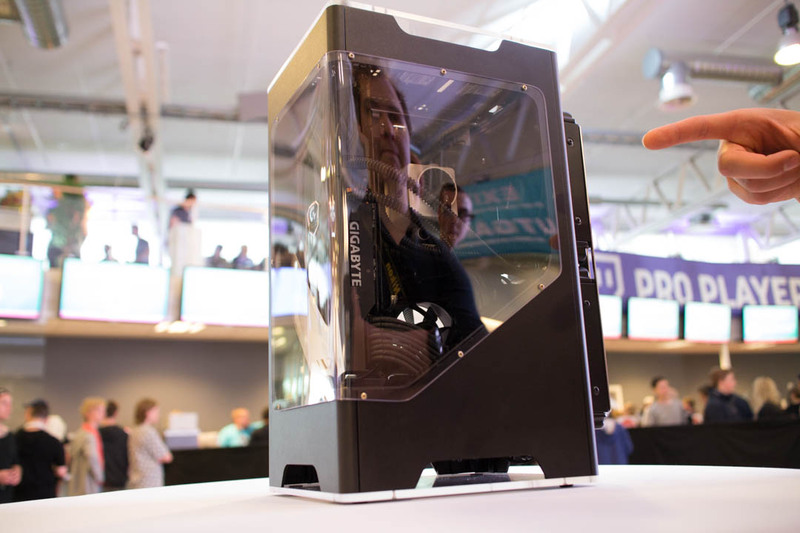 In a few weeks it is time for the next one, I will be there again with really nice Corsair products to give away to the winners. 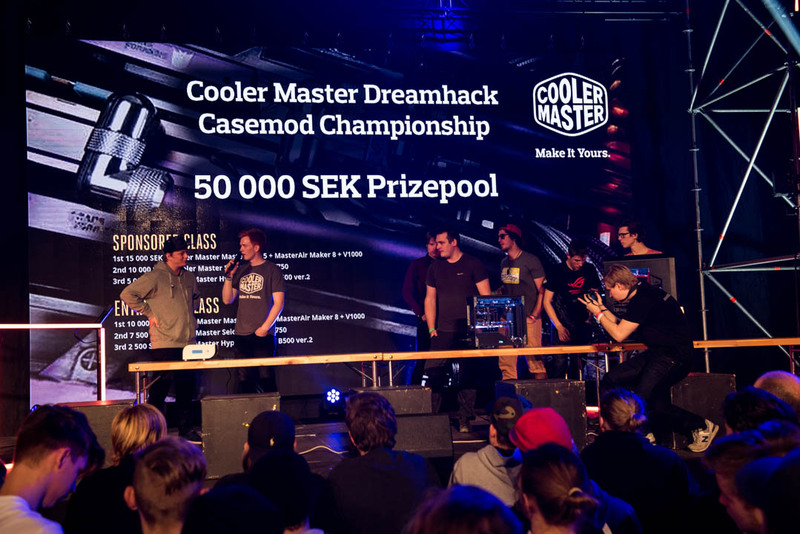 So if you have a really nice project finished and live close to Sweden I recommend you go there, the only thing you need to do is bring your mod to the event at 18:00, thursday May 5th. You can find more info about Birdie here.